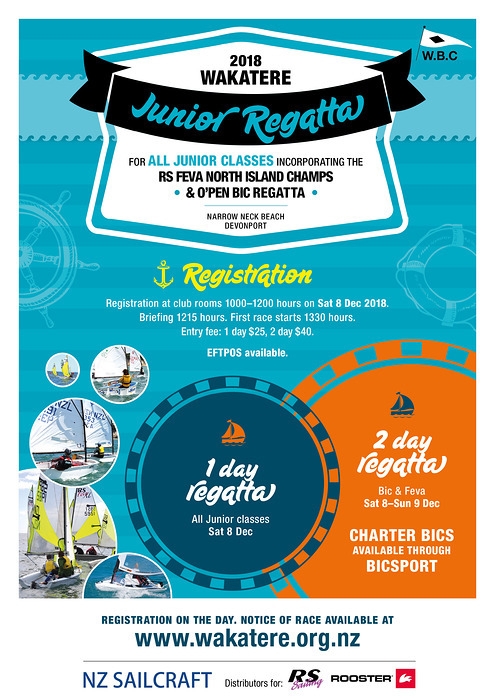 The 2018 Wakatere Junior Regatta will incorporate the 2018 RS Feva North Island Championship & O'Pen Bic Regatta. Big thanks to our sponsor NZSAILCRAFT.CO.NZ the NZ distributor for RS Sailing range of boats and the Rooster Sailing range of clothing and accessories. 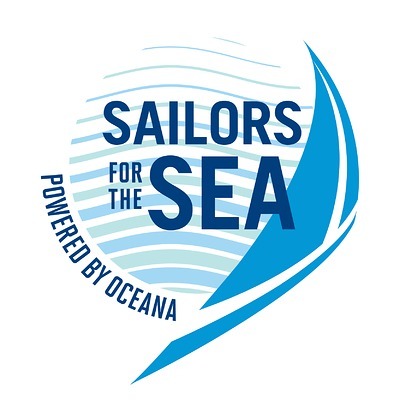 The Wakatere Junior Regatta is a Sailors for the Sea registered regatta. Please take a few minutes to read about the programme and subscribe to their newsletter.